After over two years, Final Fantasy XV is still getting updates and patches. It really is remarkable, considering it’s primarily a single-player game. 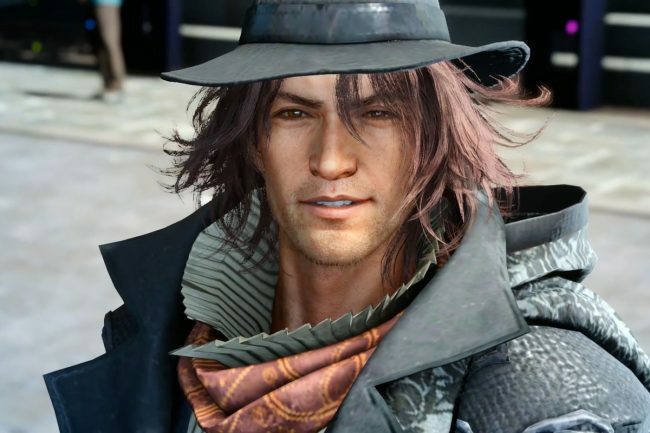 We recently got word that a new update would be going live on March 26, 2019 alongside the game’s latest and final DLC, Episode Ardyn. The PS4 patch will be just over 9.23 GB, with a few minor inclusions. Addition of compatibility with EPISODE ARDYN. Addition of pieces of music (three) from EPISODE ARDYN to the music player tracklist. Addition of seven trophies for EPISODE ARDYN (please see this topic for further information & spoilers). Master Assassin Robes (Noctis only) are now available in users’ inventories. Addition of the Warrior’s Armor (male-only) to the INGEM system line up. Addition of the Street Attire (female only) to the INGEM system line up. Bonus Quest: An Inspector Caws. Addition of trophy for Comrades (Standalone) March Update: Golden Nester: Defeated Kenny Crow. Square Enix has done a tremendous job of keeping up with Final Fantasy XV, and the company’s efforts must be commended. The team will likely continue to support Comrades for a while. As far as the single-player mode goes, this might be one of the last updates we get, which wouldn’t be surprising. Presumably, Square Enix already has a team cranking away on Final Fantasy XVI. Do you plan on picking up the last DLC, Episode Ardyn for Final Fantasy XV? Let us know in the comments!